Richard Hutchinson, Director of LOM, will be attending The Higher Education Design Quality Forum’s Annual Conference ‘Future Campus – The University of the Future’ at University of the Arts London. The one-day annual event, 12 July 2016, features presentations from keynote speakers including Nigel Carrington (Vice Chancellor, UAL), Nick Searl (Partner, Argent) and Michael Buchanan (Education Director, Galliford Try). The event will discuss the role of universities of the future in supporting the economic and creative environment of the cities in which they are based; staff and student expectations of well-designed, technology-rich, high quality facilities; and funding and tuition cost challenges. 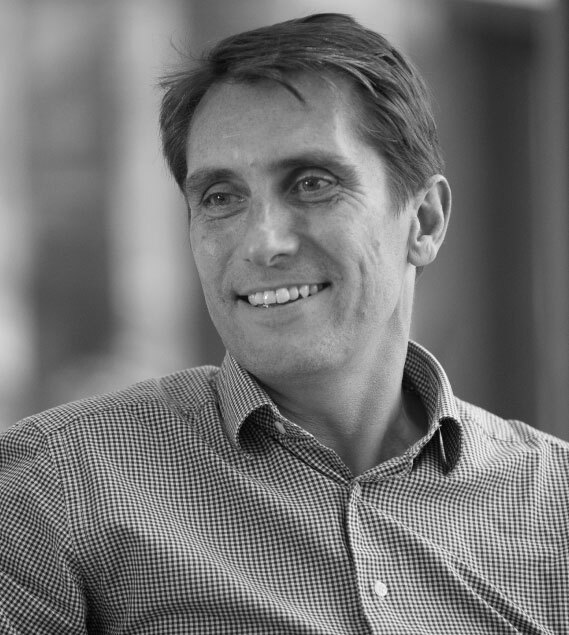 Richard has been a director of LOM for over 15 years, leading a wide range of architectural and interior design commissions in the UK, Europe, the Middle East, the Americas and Australia. He currently leads the practice’s work in the education sector, helping clients to take their educational and curriculum requirements and overlay them on a real estate strategy.